Lady.co.uk hears about life with a nanny during the 1940s. Good manners, obedience and resilience were characteristics at the forefront of domestic life and children were expected and encouraged to demonstrate self-sufficiency and determination from an early age. Elspeth Barker, nee Langlands, was brought up with her three sisters and brother in the remote highlands of Scotland and the seaside town of Elie, where the family spent their holidays. Nanny Blair having retained the surname of the family she had worked for previously (as was the fashion at the time; nannies were referred to with the name of the family they worked for, rather than their own names) had come from a village outside Edinburgh to the Langlands home of Drumtochty Castle (now an exclusive wedding events venue) to look after Elspeth and her siblings during the 1940s. 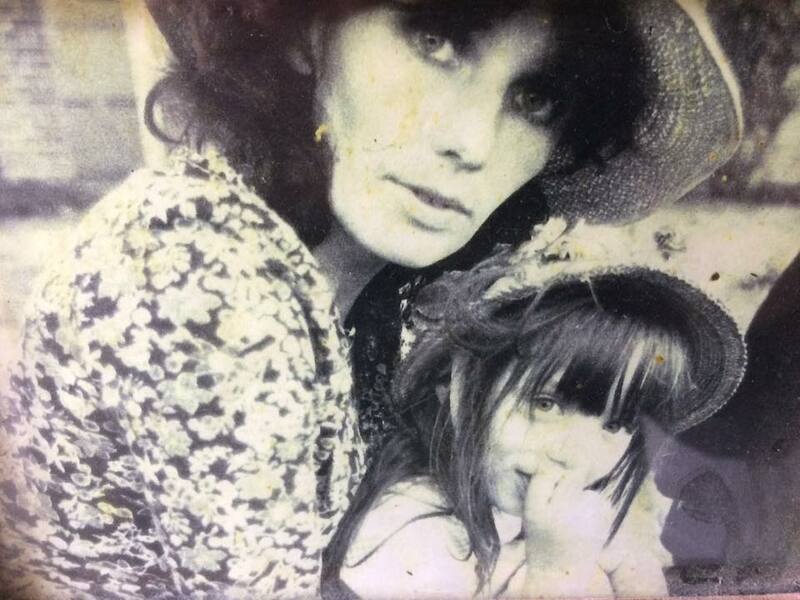 ​​Elspeth describes her early years and her memories of Nanny. 'It was reputed that Nanny had lived with her unmarried sisters and had been engaged to be married, but like so many other women, lost her fiancé in WW1. She wore a wide rimmed black hat which she would skewer to her head with enormous bejewelled hat pins. It was nerve-wracking to watch. 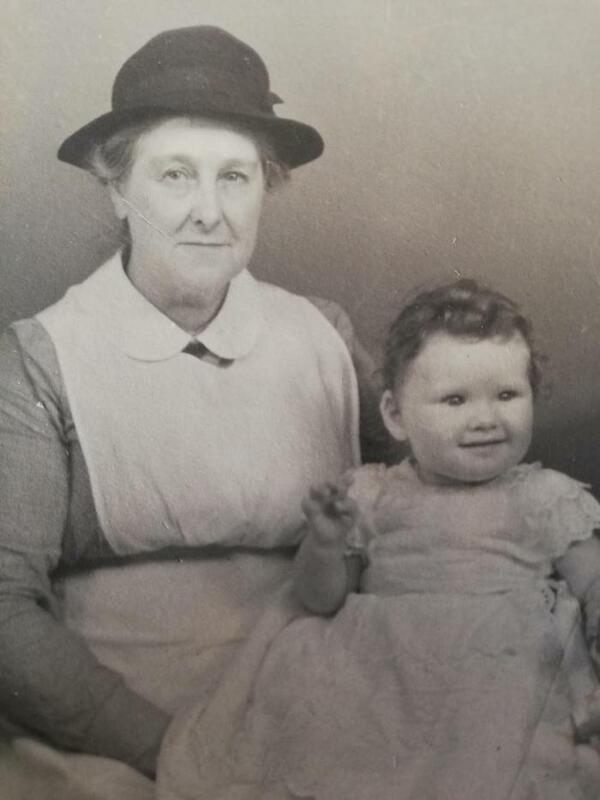 At the end of 1940, when I must have been about three weeks old, Nanny came and took over everything, and she remained the most important person in my early childhood, far more prominent than either of my parents. Nanny’s bedroom was on the top floor away from us all and she reigned over all the castle staff. We never saw her out of her blue print dress and white starched apron. She was very, very, strict and very much in charge. Nanny believed that everything she did was correct and she governed from our special, intimate kingdom of the nursery. What values did Nanny instil in you? ‘Good manners were paramount, and that is a legacy she passed on to us all, which has helped us, I hope, through life. We realised later that good manners are a protection, not just a way of easing your passage. We were brought up to get on with it - no whining about grazed knees or falling off ponies! Nanny was fair but not comforting, the Nursemaids (young girls from the Glen) were there to do the comforting, should there be any required, but Nanny encouraged us to be fairly self-sufficient. What was the relationship like between your parents and Nanny? ‘My parents knew their place. Nanny wasn’t too impressed with my mother, she thought her a bit flash, mummy smoked and wore slacks; very innovatory! 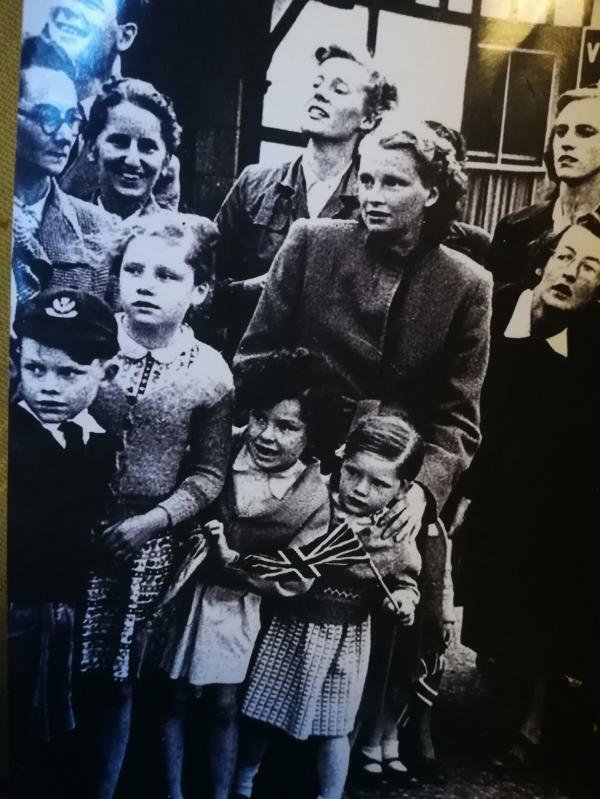 My mother had five children as rapidly as possible during the war, which Nanny was delighted about, as she loved babies. My father was away at the war and came back just occasionally. Mummy would read us bedtime stories, which was a subject of rancour between her and Nanny. Nanny thought the stories of Grimm’s Fairy Tales were too much for little children due to the abundance of violence! What do you remember about your daily routine? ‘Nanny would make sure we’d all got up and dressed by 7.15am. We all learnt to get dressed very quickly, polished and laced up our shoes very carefully. While indoors we girls wore Mary-Janes, which had excruciatingly painful hard little buttons, but no complaints ever were tolerated. Around midday, Nanny would summon us in with a big hand bell and we knew we had to come back straight away. Lunch was taken in the nursery and later more formally in the dining room with our parents, rendered awful my father insisting on us all doing conversational French and our mother having been trained by Nanny to make us eat everything at the table. When we were old enough to eat in the dining room a mirror was placed near the dining table so that we could see how unsightly we looked if we talked with our mouths full. Sometimes in those days my parents attempted to grown vegetables, though not very successfully. The vegetables were often washed incompetently and as a consequence we would find boiled slugs in our lunch. We had an awful time trying to hide things but luckily the dogs were encouraged to attend meals and positioned themselves helpfully under the table. Nanny remained throughout my entire childhood, sewing nametapes onto my school uniforms when I went away to boarding school. How do think your Nanny compares to modern-day nannies? 'A nanny means something quite different now – usually some lovely girl coming into help, with their own lives. Nanny’s life was with us, she was part of the family. I remember coming back from university and she was still there tirelessly functioning, looking after my younger sisters. She never retired properly, she was completely devoted to the family.